There are several critical skills you must learn while carrying a handgun for defensive purposes. One of the most important skills is the “presentation” or drawing of the handgun from a holster. Drawing the handgun must be completed in a swift, safe, and efficient manner. After the need of the handgun has passed, you must also be able to re-holster the handgun safely. Drawing and re-holstering the handgun are two of the most hazardous processes involved while using a handgun. 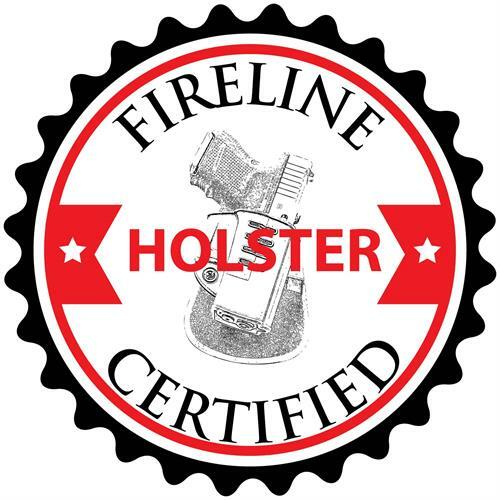 Come and join us to learn how to draw and re-holster your handgun safely and efficiently and become certified to draw your handgun from a holster while practicing on our range. Inside the waistband holsters must be constructed of kydex or formed leather. NO hybrid or soft-sided collapsible holsters allowed.